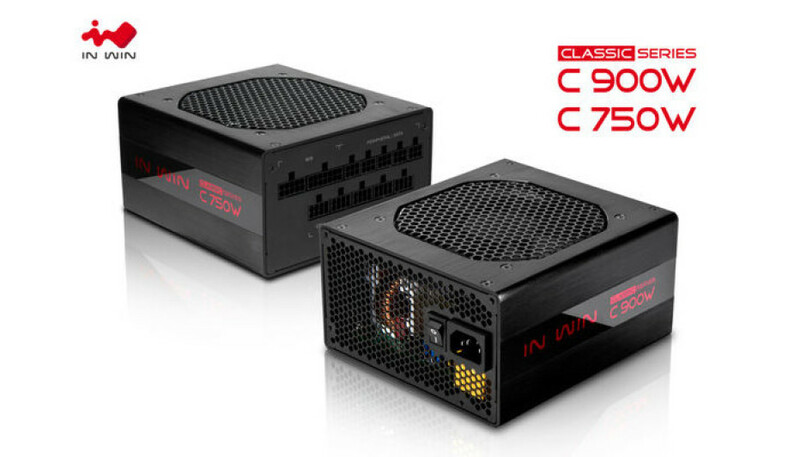 The Taiwanese hardware company In Win Development is known for making unusual PC cases but this time the company has made headlines by presenting two new Classic power supply units that come with 80 Plus Platinum certificates. 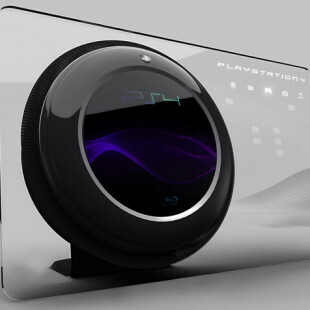 The models are called C750W and C900W. The PSUs are capable of outputting 750W and 900W of power and feature fully modular designs as well as fully anodized aluminum chassis. They measure 165 x 150 x 86 mm and weigh 3 kilograms. The 750W model can deliver 62.5A of power over its single +12V rail, while the 900W unit can provide its users with 75A of power. Both models reach 92 per cent efficiency which makes them 80 Plus Platinum certified. 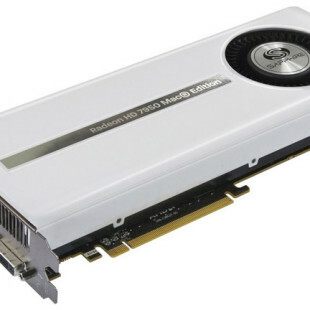 This makes them the first In Win power supplies with such efficiency. The PSU internals get cooled by a 120 mm Hypro Bearing cooling fan that makes just 25 dB of noise. In Win has also stated that more powerful 1050W and 1200W units of the same line will follow shortly. The two new PSUs will be in stores in the near future. There’s no information how much they cost.